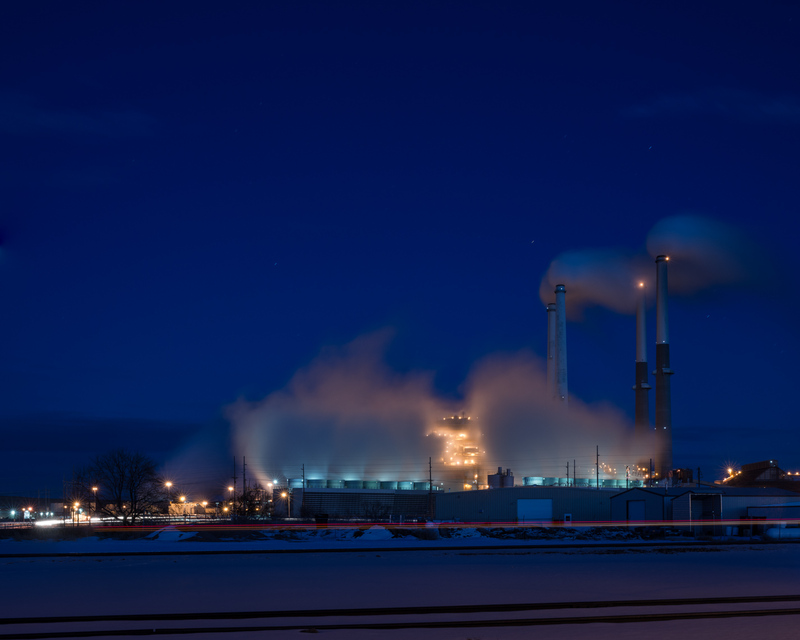 “It’s steam,” residents assure a visitor photographing the vapors emanating from the Colstrip power plant. Many in Colstrip are sensitive to the perception people may be getting from the town’s strip mine and power plant. They’re afraid visitors on a cold day will see plumes of smoke over the power plant and think it is all pollution. They worry that no one talks about all of the landscape restoration e the mine does after it removes coal from a seam. They worry that pictures of dozens of tons of dirt being moved at once will make the mine look too dusty, despite the water trucks in evidence spraying the ground on a January morning.